We have finally made it to Paranal. 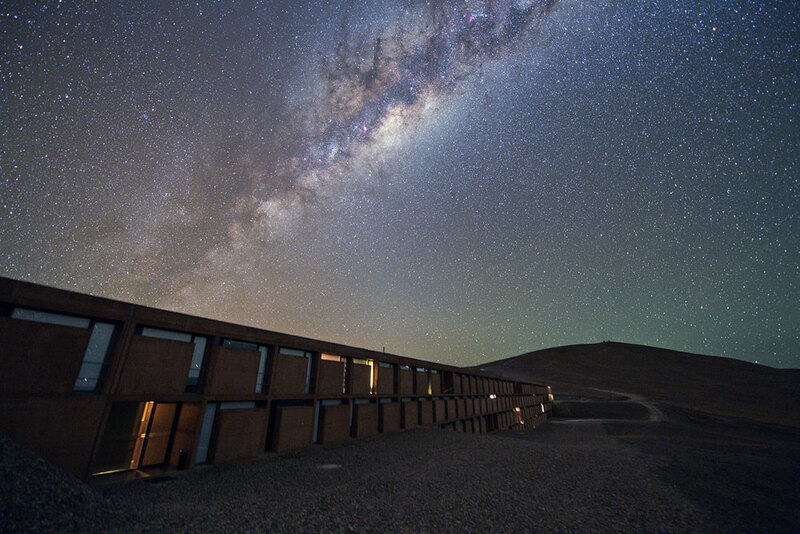 This is where our work truly begins for the ESO UltraHD Expedition! We arrived yesterday at about noon local time from Santiago. After settling ourselves in at the Residencia, our accommodation while at Paranal, and relaxing for a short while, we enjoyed dinner, before we checked that our delivery with most of our equipment for the expedition had arrived. Temperatures were cold but in the normal range of what we expected. There was an increasing amount of airglow during the first half of the night as you may be able to notice in these images. 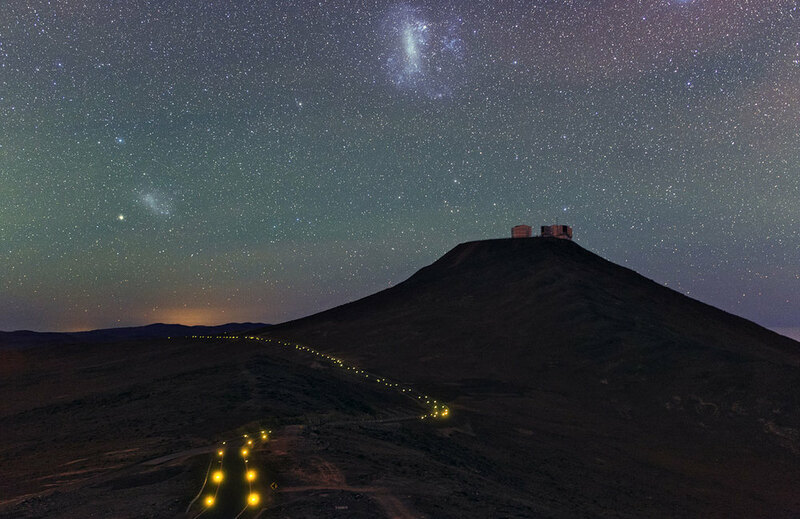 The increasing wind speeds during the second half of the night made it a tough job to collect images, however we soldiered on and managed to capture some beautiful shots which we hope you enjoy a glimpse of in this blog post :) We were all amazed by the darkness of the Paranal site, which enabled us to revel in the glittering skies above and produce footage that we are all very satisfied with and happy to share a glimpse of with you today. All in all, it was a great first night’s work! Today, Herbert and Christoph went to the Platform to collect Christoph’s Timelapse Bots that have been working hard overnight, before we spend another evening and night under the stars.